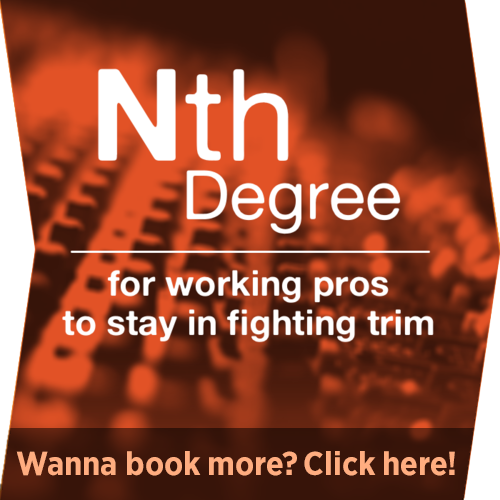 Get started on a career you’ll love! Thinking about voiceover? Looking to re-energize? Join us for a jam-packed 6-week Intensive (from wherever you are) — starting Sept. 29th! 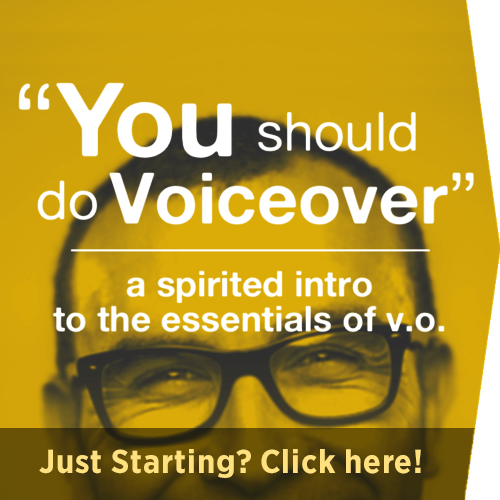 Put your voiceover demo to the test! Join LA Voice Pro Tish Hicks and producers Ryan Ricks & Brittany Cox from Next Level Voice Demos and see how your demo stacks up. Get honest and actionable feedback in this fast, fun, and free webinar. All genres welcome! LIMITED SPOTS - GRAB YOURS NOW!